1. An active SF2 Instructor with a SF2 Air Diluent ECCR Instructor Manufacturers rating on the SF2 being used. 1. Unlimited, as long as adequate facility, supplies and time are provided to insure comprehensive and complete training. Special note; A “certified assistant” is a Divemaster or equivalent from agencies recognized by SF2 Manufacturers, with an Air Diluent SF2 ECCR user qualification and a minimum of 30 hours logged diving on the SF2 ECCR being taught. 1. Be a minimum age of eighteen (18). 2. Show proof of twenty (25) logged open water dives. 1. Minimum of sixty (60) minutes confined water training to a maximum of Ten (10) m / thirty three (33) ft.
1. Minimum of four hundred twenty (420) minutes open water training to be completed over a minimum of seven (7) dives with a gradual increase in depth each day to a maximum of thirty (30) m / hundred (100) ft.
1. SF2 Manufacturers allow instructors to structure courses according to the number of students participating and their skill level. 2. The exam may be given orally if not available in a language the student understands. 1. Minimum of six (6) hours academic development and two (2) hours equipment maintenance workshop. 2. The duration of the entire course must be spread over a minimum of five (5) days. 2. Minimum of sixty (60) minutes confined water training to a maximum of Ten (10) m / thirty three (33) ft.
4. 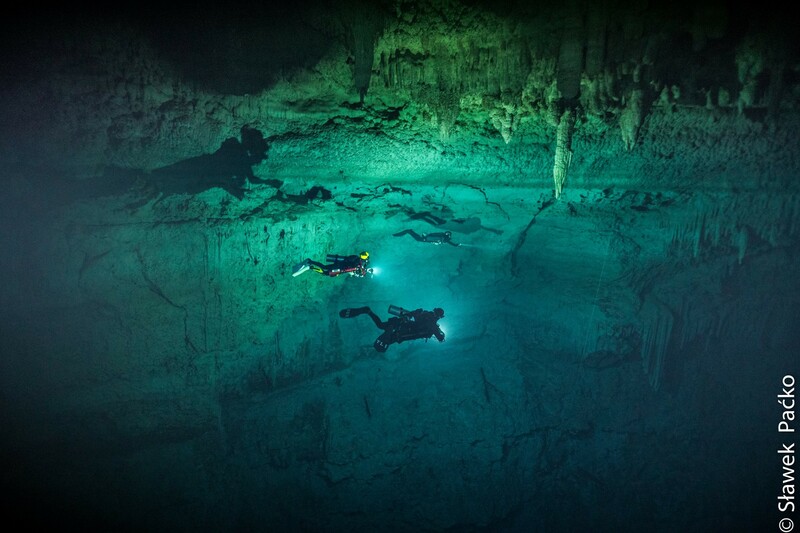 Four (4) dives to a maximum of thirty (30) m / one Hundred (100) ft.
1. Rebreather Manual (where available). 2. Rebreather PowerPoint® (where available). 3. Manufactures’ Manual & Updates. 1. A complete SF2 electronic closed circuit Rebreather. 2. Minimum of one (1) CCR dive computer and / or bottom timer and depth gauge. 3. Mask, fins and a suitable line-cutting device. 5. Reel with a minimum of forty (40) m / one hundred thirty (130) ft of line. 6. Lift Bag / Delayed Surface Marker Buoy (DSMB) with a minimum of twenty five (25) lb / twelve (12) kg lift. 7. Exposure suit appropriate for the open water environment where training will be conducted. 8. Access to an oxygen analyzer. 10. Bailout gas supply. In addition the Instructor and any certified “assistant” will also carry a bailout gas supply for the student/s during all open water sessions. This redundant gas source must be greater than the Instructor and any certified “assistants” rebreather requirement. The manufacturer’s manual is mandatory for use during this course but instructors may use any additional text or materials that they feel help present these topics. The following topics must be covered during the course. 1. History and evolution of Rebreather. 2. Comparison of Open Circuit, Closed Circuit and Semi Closed Circuit Rebreather systems and the benefits/problems with each. 3. Practical Mechanics of the System. A. Assembly and disassembly of the ECCR. B. Layout and design of the unit. C. Absorbent canister design and maintenance. D. Breathing loop cleaning procedures. 6. Electronic or manual systems design and maintenance. C. System electronics functionality and calibration procedures. B. CNS and awareness of OTU tracking. B. Gas requirements including bailout scenarios. 1. All open water dives must be between Ten (10) m / thirty three (33) ft to thirty (30) m / one hundred (100) ft.
2. Two dives must be deeper than twenty (20) m / sixty (66) ft and one dive must be deeper than twenty five (25) m / ninety (90) ft.
3. PO2 not to exceed manufacturer recommendation or a working limit of 1.3 bar. 4. All dives to be completed within PO2CNS% limits with a recommended maximum of 80% of the total PO2 CNS limit. 5. Safety stops to be conducted with a minimum three (3) minutes at six (6) m / twenty (20) ft.
6. Automatic Diluent Valve (ADV) fitted by the manufacturer, additional skills such as regular diluent gauge monitoring and addition control must be emphasized. 2. Verify diluent and O2 cylinder contents using O2 analyzer. A. Limits based on system performance. B. Limits based on oxygen exposures at chosen PPO2 levels. C. Limits based on nitrogen absorption at planned depth and PO2 setpoint. B. Gas shutdowns and loss of gas. I. Electronics and Battery Failure. 5. Use of wing/suit and effective management of loop breathing volume for buoyancy control. 6. Stop at three to six (3-6) m / ten to twenty (10 – 20) ft on descent for leak bubble check. 7. Electronics systems monitoring for PO2 levels (SETPOINT) and switching setpoints. 10. Proper execution of the dive within all pre-determined dive limits. 11. Demonstration of safety stops at pre-determined depths. 12. Constant Loop Volume Management. 13. Post dive clean of unit. 1. Satisfactorily complete the written examination with a pass mark of greater than eighty (80) %. 2. Complete to the Instructors satisfaction all confined and open water skill development sessions. 3. 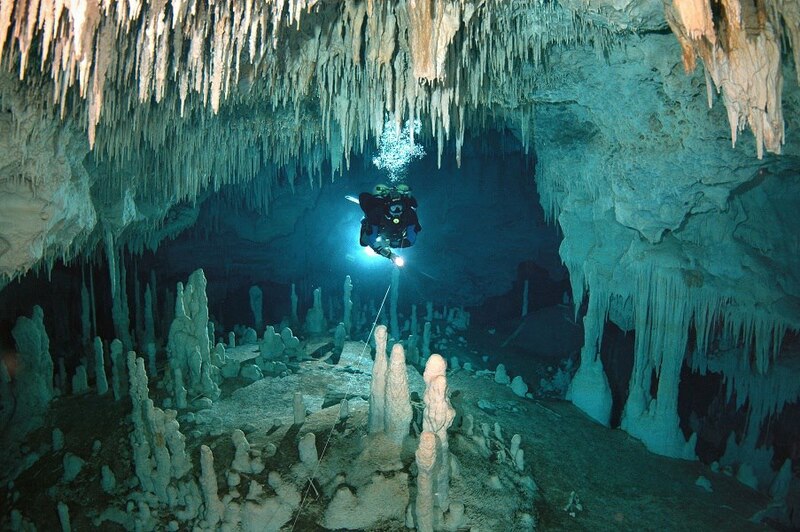 Demonstrate mature, sound judgment concerning use of Rebreather, dive planning and execution. 4. Course must be completed within six (6) weeks from the starting date. Richard Pyle – A Learners Guide to Closed Circuit Rebreather Operations. Kenneth Donald – Oxygen & The Diver. John Lamb – Oxygen Measurement for Divers. Barsky, Thurlow & Ward – The Simple Guide to Rebreather Diving. 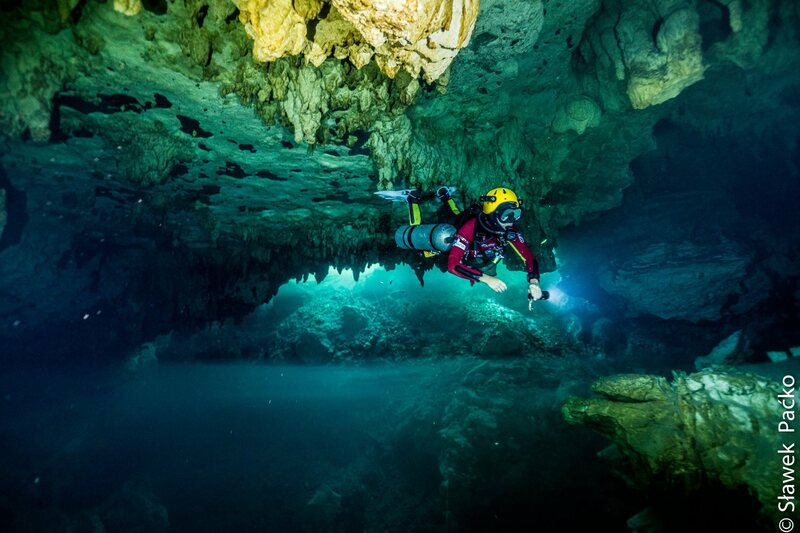 Bob Cole – Rebreather Diving. Jeffrey Bozanic – Mastering Rebreathers. Horst Dederichs – Rebreather Theory and Equipment Handling.